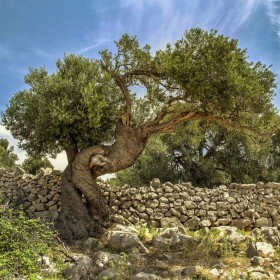 Through history, Dalmatia as a region has always kept a specific culture. 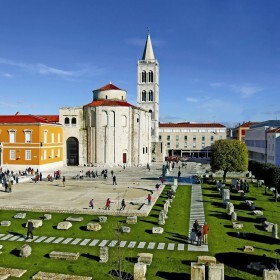 Before Croatians settled on this area, Illyrian tribes and the Romans made Dalmatia a highly cultivated place which we can witness today through numerous archaeological and cultural remains. 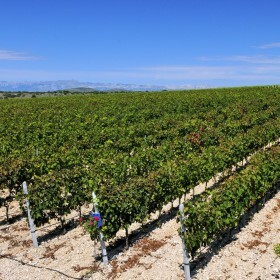 Today, Dalmatia as a Croatian region is well known for its tourism, maritime and shipbuilding industry as well as a wine producing area. 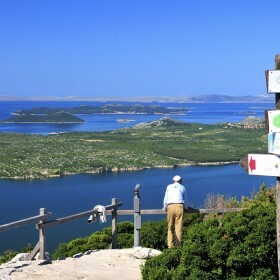 In that sense, a group of experienced enthusiasts with long period of work in tourism created Dalmatia Heritage project as an idea to enrich our guests with an authentic experience through Dalmatia's historical and cultural sites intertwined with our clear blue sea and never-ending sunshine. Our offer includes day tours and excursions as well as package tours consisting of 3 or more days. 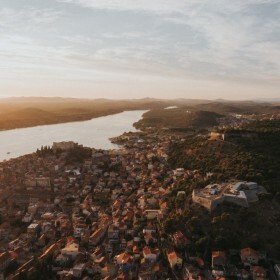 Our mission is to make the best of your stay in Croatia and give you a chance to meet its hidden parts and stand in places where history was made. 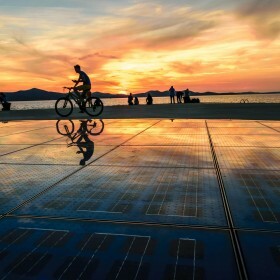 Discover Dalmatia with us and create your own piece of history. 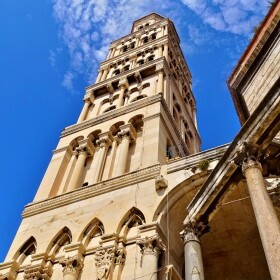 Dalmatia Heritage project is brought to you by an experienced tourist and travel agency founded in 2008, Shuttle Tours d.o.o. putnička agencija. With responsible and professional employees Shuttle Tours guarantees personal, professional and on time first class service. 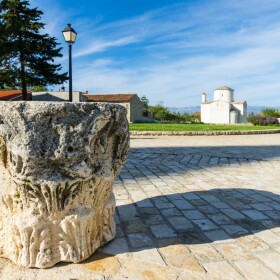 Kupci i korisnici naših usluga eventualne prigovore u pisanom obliku mogu poslati na mail info@dalmatia-heritage.com ili poštom na adresu poslovnice. 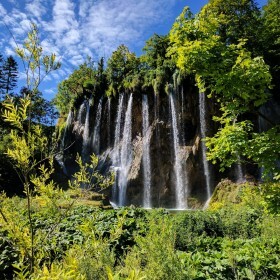 The competent authority for official control of the activities of tourist agency is the Independent Sector of Tourism Inspection, Trg Republike Hrvatske 8/1, 10000 Zagreb. Customers and users of our services can make written submissions by e-mail at info@dalmatia-heritage.com or by sending a letter via post office to our branch address.